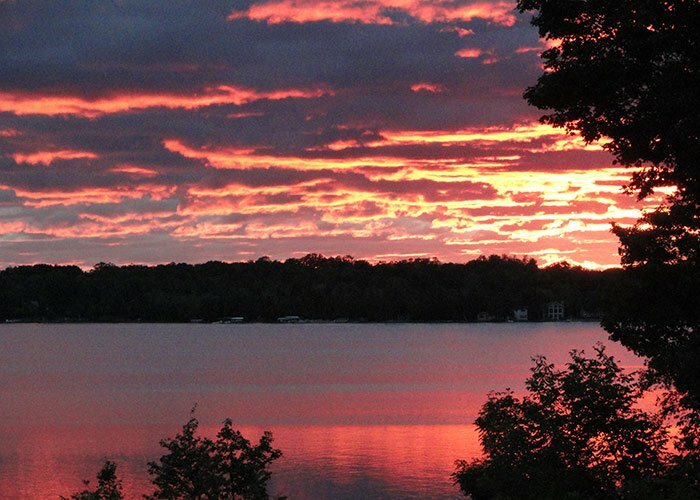 Enjoy Torch Lake the way you've always dreamed it would be. Relax and be pampered at The Torch Lake Bed and Breakfast! You will find spectacular views from this Majestic Queen sitting high above Torch Lake - rated by National Geographic as the third most beautiful lake in the world. 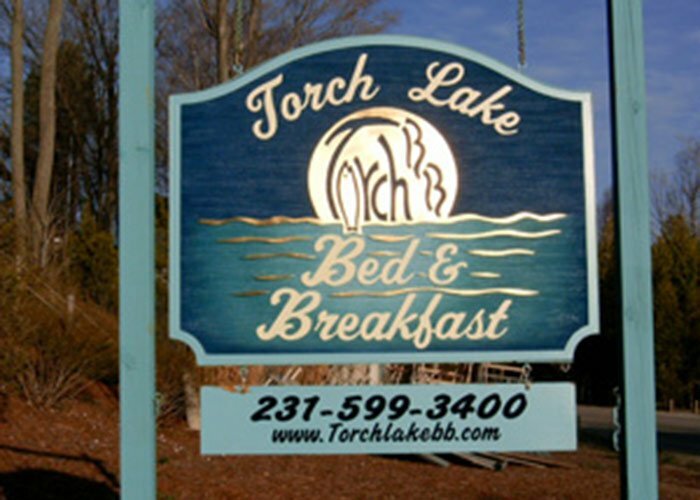 The Torch Lake Bed and Breakfast is centrally located in Northern Michigan between Traverse City, Petoskey, Elk Rapids and Charlevoix. Other nearby towns include Central Lake, Bellaire, Alden, Boyne City, Harbor Springs. All of these towns offer many opportunities for shopping, antiquing, boating, swimming, sailing, paddle boarding, wind surfing, canoeing, fishing, kayaking, golfing, biking, horse back riding, tennis in Central Lake, hiking, and simply relaxing. Renting a boat from Dewitt's Marine , Torch River Marine or Riverside Marina is the perfect way to to enjoy the crystal clear aqua blue water on Torch Lake. Odawa Casino in Petoskey and Turtle Creek Casino in Traverse City are just minutes away. Mackinaw Island and Sleeping Bear Dunes make a perfect day trip from The Torch Lake Bed and Breakfast . FREE FISHING from out dock . The Torch Lake Cafe, The Blue Pelican in Central Lake, Short’s Brewery in Bellaire, The Rowe inn in Ellsworth, Stafford’s Weathervane in Charlevoix, Gray Gables Charlevoix, Pearls Elk Rapids, Cafe Sante, Red Mesa Grill, The Northern Table in Boyne City. See dining on our site for more options. It's been said that Torch Lake is where the rainbow stores its color. 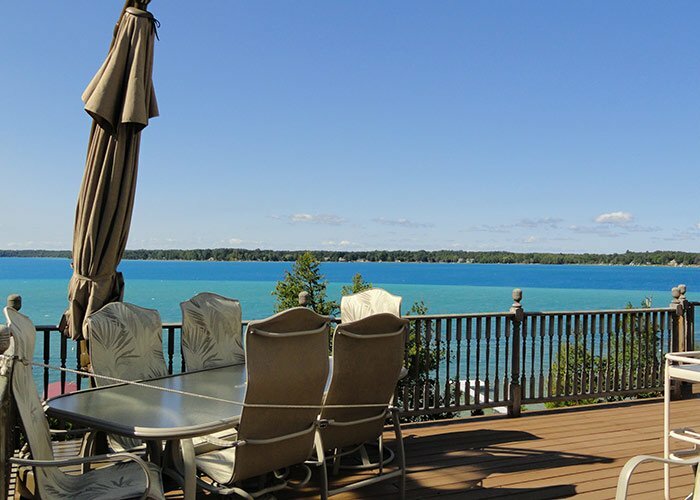 Spend the day at the Torch Lake Bed and Breakfast and enjoy our piece of paradise under the sun. Then in the evening, enjoy stargazing into our spectacular Northern Michigan sky right from our wonderful decks and hot tub. Your innkeeper welcomes you. Download our complete brochure. We are a non-smoking Bed and Breakfast , no pets allowed . Book your sunset cruise today!